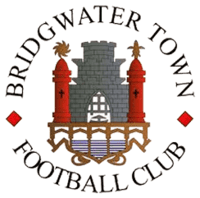 Your Store Bridgwater are proud to be supporting Bridgwater Town Football Club this year, and are offering supporters and away fans match-day parking for discounted prices. Along with our fantastic personal storage unit space in Somerset, we are able to host a number of vehicles for Bridgwater match days. We have limited secure parking and yard space available, so why not take advantage of our subsidised rates? If you would like to know more about our match-day parking prices or even our fantastic range of self storage units in Bridgwater, you only need to get in touch with our friendly staff who will be able to give you fantastic match-day parking discounts for you and your family, only a short distance from the ground.